© Robyn Downie. All rights reserved. 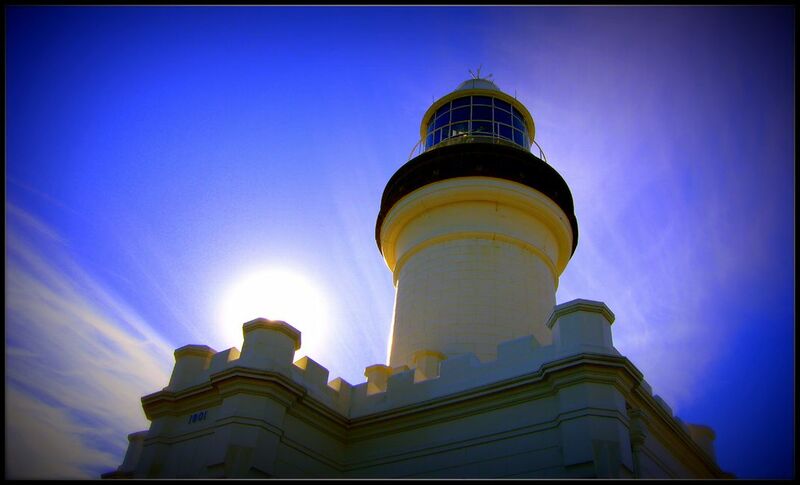 Byron Bay Lighthouse - the most easterly place in Australia and the first place to see the new day. Date Uploaded: July 6, 2012, 6:16 a.m.